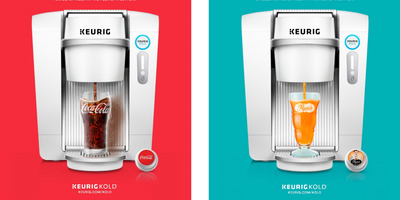 KeurigTwo proposed ads for Keurig’s Kold machine. 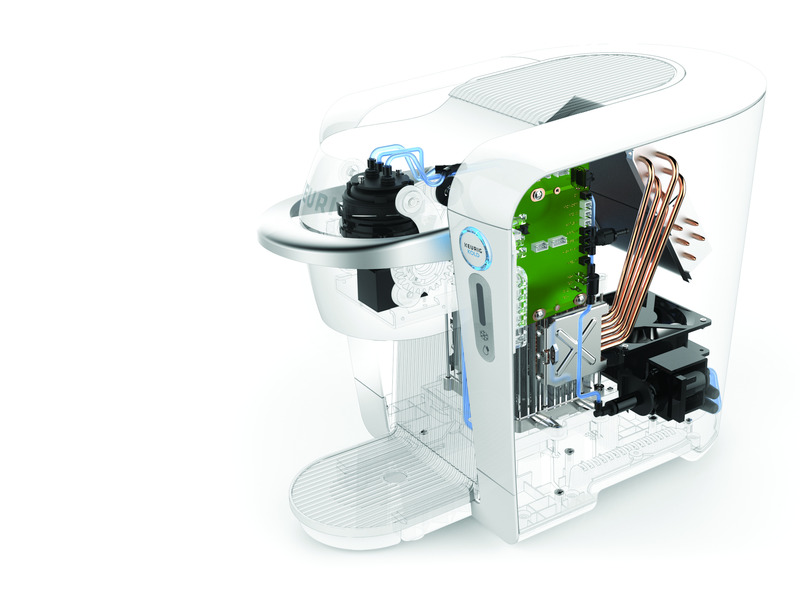 Keurig had invested a lot of technology — and money — in the Keurig Kold. The company filed more than 50 patents over the course of five years as it developed the system, investing $100 billion in the device in fiscal 2015. In September, Keurig said it planned to spend a similar amount in 2016. Keurig wasn’t the only company betting on the success of the Keurig Kold. 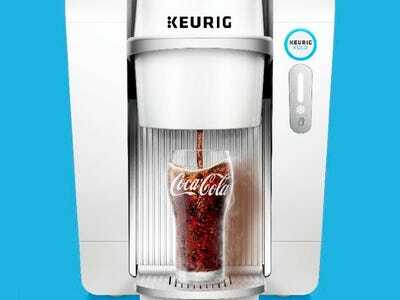 Coca-Cola spent $2.4 billion on a 16% stake in Keurig in 2014, and partnered with Keurig in creating Keurig Kold flavours such as Coke, Dr. Pepper, and Snapple. In December 2015, Keurig announced it was being acquired by JAB Group for $92 a share — valuing Keurig at $13.9 billion. KeuirgCreating the Keurig Kold took years of technological development. 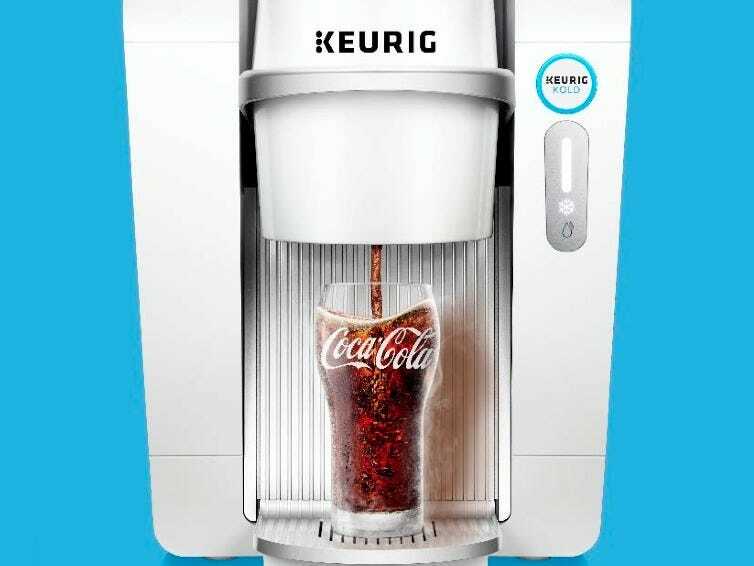 However, it’s unclear if Keurig will continue to pursue its goal of creating the cold beverage maker of the future. “Reimagining how beverages can be created, personalised and enjoyed will continue to guide Keurig’s strategy into the future,” a Keurig spokesperson said in a statement.